We will be showing a movie, pop corn, pizza and water. Events at the Santa Cruz Fairgrounds at Ag History "Day on the farm event"
May 26th physics lab in Disneyland at California Advantures. We are including a two day hopper pass to the park with registration fee. You may arrive before the event to use the passes. Families are responsible for transportation and hotel. We have reserved a block of rooms for families at Desert Inn & Suites. An amazing experience for all ages. sc4hsummercamp@gmail.com for directions to the meeting. We welcome the community to join us for many different 4-H events and actives. 4-H membership is required for some of the events but many events are open to the public! 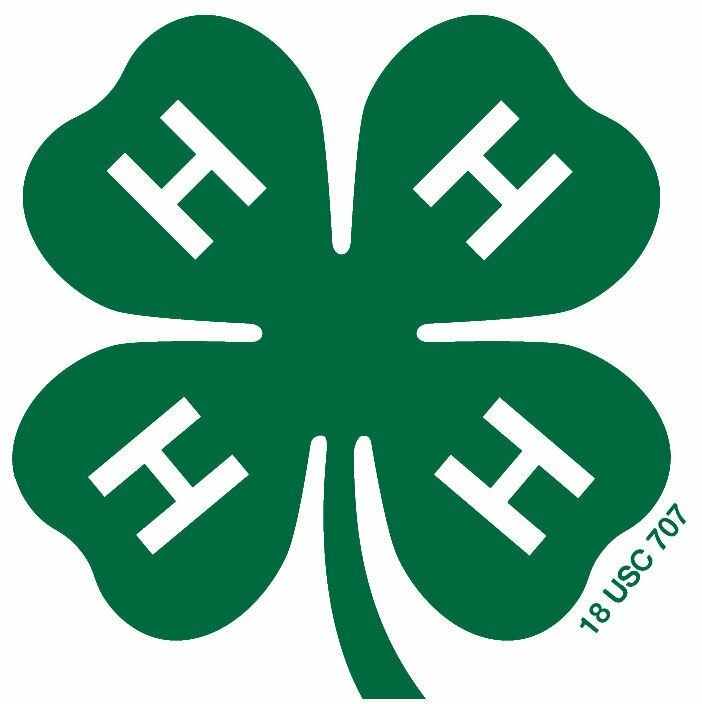 The 4-H State program and Local County 4-H program offer many different types of conferences from leadership to shooting sports. Discover the conference that peaks your interest.